VCM IDS3 IS BETTER THAN VCM2? 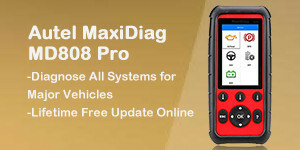 V110.04 FLY VCM IDS 3 is a technical diagnostic scanner tool for Ford&Mazda that covers all ford and mazda up to 2018 year, which is more powerful and more comprehensive than VCM 2 IDS V97. 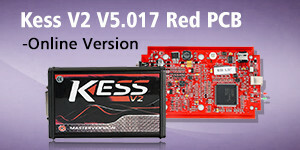 VCM IDS 3 has the newest version of VCM IDS including Ford IDS V110.04 and Mazda IDS V109. BTW, you don’t need install the software with virtual machine. As you see, VCM IDS 3 is better thanVCM 2 in every side. Beyond that,VCM IDS 3 not only can support about reprogramming, but also can immoand smart keyfor all Ford&Mazda vehicles. August 16, 2018 sales car diagnostic tool Comments Off on VCM IDS3 IS BETTER THAN VCM2?